We may have already announced that CAMP will be back at this year’s event, but we had to bring it up again because these guys just keep delivering! Now we’d like to announce the return of CAMP athlete and Guest Guide – Katie Bono – to the 25th Annual Mount Washington Valley Ice Fest! 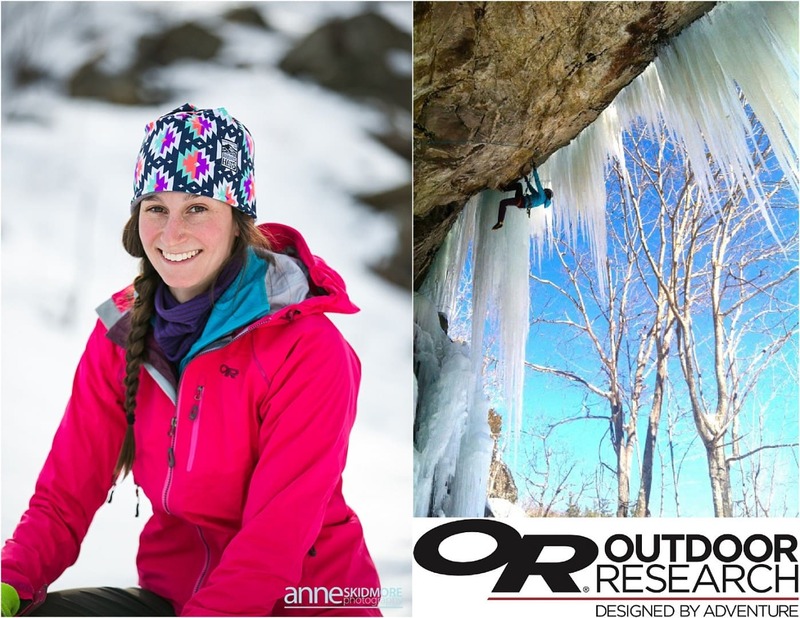 This will be Katie’s second MWV Ice Fest, and we are stoked that she’s back! Katie is known for her speed ascents in the big mountains and for pulling hard on mixed climbs. In 2012, she broke the women’s speed record on Mount Rainier, climbing the mountain round trip in 4:58 (most people climb it in 3 days!). And just last summer, Katie set a new female speed record on North America’s tallest – Denali – climbing the West Buttress in 21:06! She’s also the first American women to climb M13. NBD. Katie will be guiding all three days of Ice Fest, working an array of female-focused clinics. On Saturday, she will be teaching the Ladies Mixed Climbing Clinic – an advanced level clinic focused on the techniques required to conquer challenging mixed terrain. Who better to learn from?! Welcome back, Katie! And thanks again CAMP for making it happen! 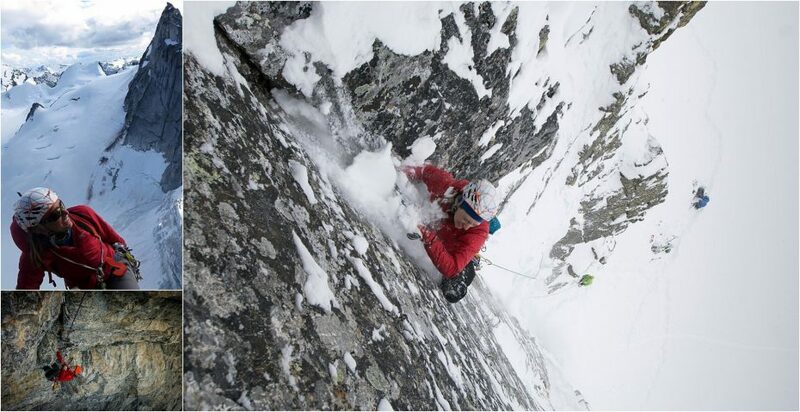 Check out this great Alpinist article on Katie’s Denali Speed Record. We’d like to give a big old welcome to awesome CAMP athlete and MWV Ice Fest guest guide, Katie Bono! 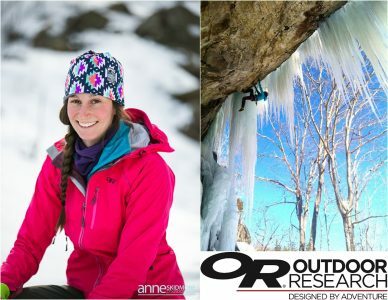 Currently a resident of Boulder, CO, Katie got her ice climbing start during college right here in NH! Her first ice climb was Pinnacle Gully in Huntington Ravine. A ski racer at the time, she also followed a friend up the Black Dike and credits that as her very first (albeit adrenalized and terrified) mixed climb. No one can accuse her of not bringing the goods on rock or ice these days! Katie has climbed and guided all over and is bringing her mixed ice skills to us here in the MWV! 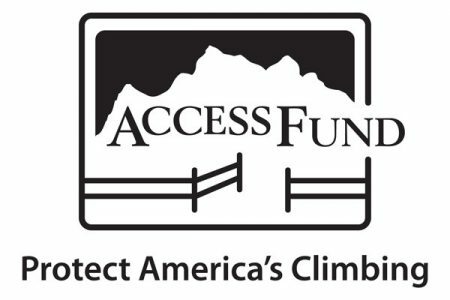 She is guiding the Women’s Mixed Climbing Clinic on Saturday and Outdoor Research’s Mixed Climbing Clinic on Sunday. Check out this video of Katie and Sarah Hueniken on Nophobia a five pitch M10+ in Alberta, CA. Hey Folks! 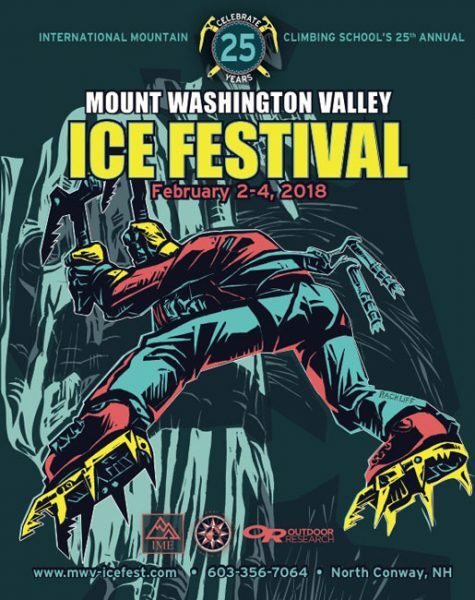 We are so psyched and honored to announce that Matt McCormick and Matt Ritter are back to guide at the Mount Washington Valley Ice Fest! Below you can find out a lil’ background on each of them, and what they will be guiding. Matt McCormick: Matt McCormick is an Outdoor Research & La Sportiva Athlete and a sales rep for Petzl & Julbo. In addition to knowing all about the gear side of things, Matt also has a degree in physical education so, if you are lucky enough to having him as a guide, he can advise you on exactly what it takes from the tools to the training to improve your performance on the ice. He comes to us from Vermont and is well known all over New England as one of the Northeast’s best ice and mixed climbers. Check out what McCormick is guiding!